What’s up with the PlayStation Network? 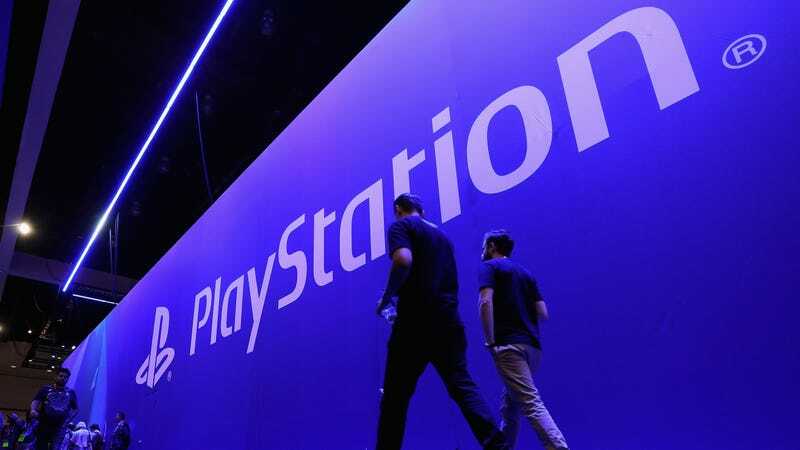 For the past week, Sony’s premium online service has been intermittently offline, with users reporting issues playing games, streaming videos, and logging into their accounts. What’s the deal? Major online networks do go down every once in a while, but this seems like an unusually long outage period for a service that we all pay for. Sony hasn’t yet responded to a request for comment.